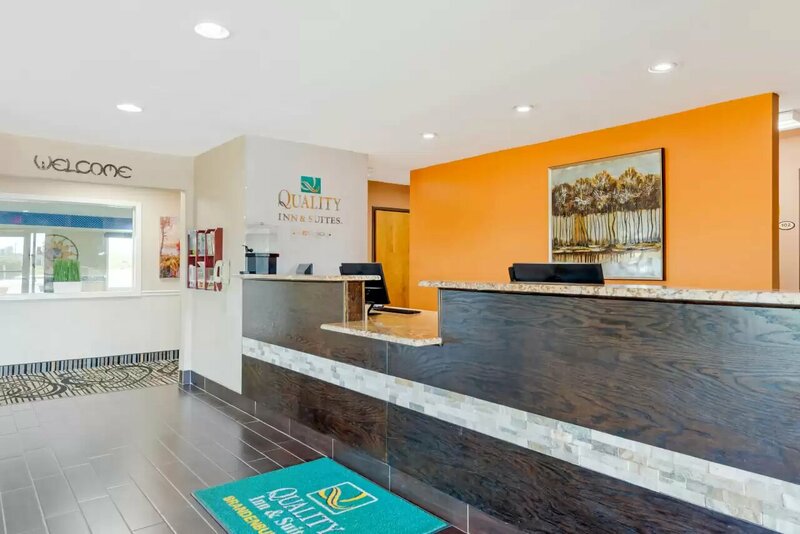 Welcome to Quality Inn and Suites, a hotel in Brandenburg KY where you’ll find the value you want and the comfort you deserve. Our friendly service and great array of amenities are sure to satisfy you and your traveling companions. When you select us over other Brandenburg KY hotels, expect free wifi, a free hot and a nice picnic area where you can enjoy being outside for a bit. Our interior corridor hotel also features in-room amenities that include microwaves and refrigerators, flat-screen televisions, coffee makers, breakfasthair dryers and irons with ironing boards. Meeting space is available too. Staying with us in western Kentucky puts you near attractions and points of interest you’re sure to enjoy. These include Brandenburg Riverfront Park, Meade County Fairgrounds, General George Patton Museum of Leadership, Rough River Dam State Park, Roberts Family Farm and busy Elizabethtown Sports Park. It’s also just 15 miles to Fort Knox and Corydon. Perhaps what you’ll like most about staying with us is our excellent, friendly, down-home service. We’re hospitality pros who genuinely want to exceed your expectations, and we’re waiting here for you. Won’t you make Quality Inn and Suites Brandenburg you’re home away from home in western Kentucky? We want to serve you. 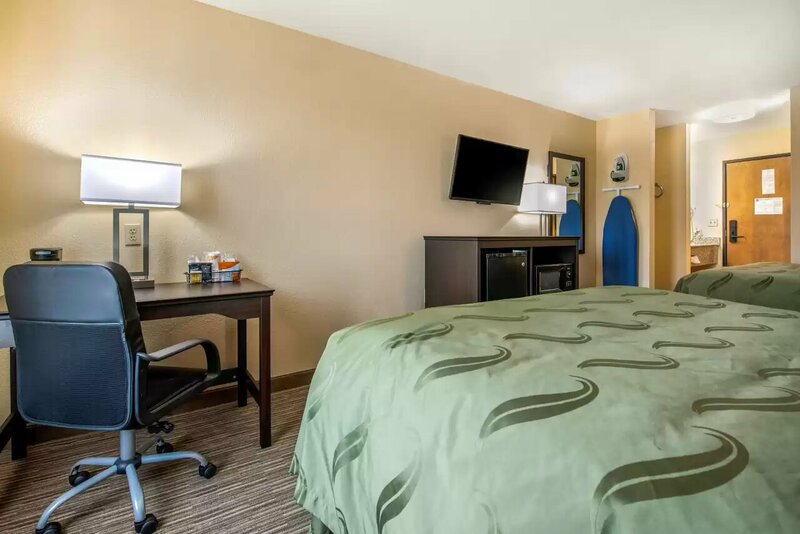 When looking for a hotel in Brandenburg, KY for business travel, we’re here for you at the Quality Inn and Suites. In fact, if you’re looking for an affordable hotel in western Kentucky, there’s no better choice. 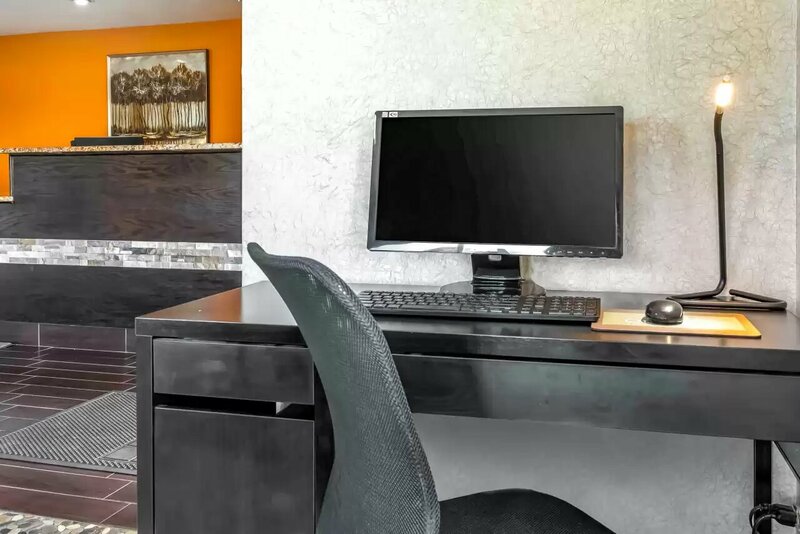 We proudly provide free wifi and great in-room amenities like coffee pots and ironing facilities sure to meet your needs while exceeding your expectations. In addition to being among the most affordable Brandenburg KY hotels, we’re also close to the many attractions and points of interest in the area. 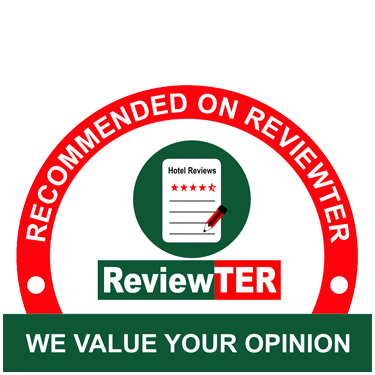 Why not stay with us so you can take it easy at our hotel while others are dealing with the problems they may be finding from staying at the wrong hotel? Let us be your home away from for vacation travel. Stay with us when traveling with the whole family or taking some friends for a nice getaway. When looking for a hotel near Meade County Fairgrounds, for example, we’re available for you with a great experience at an affordable price. 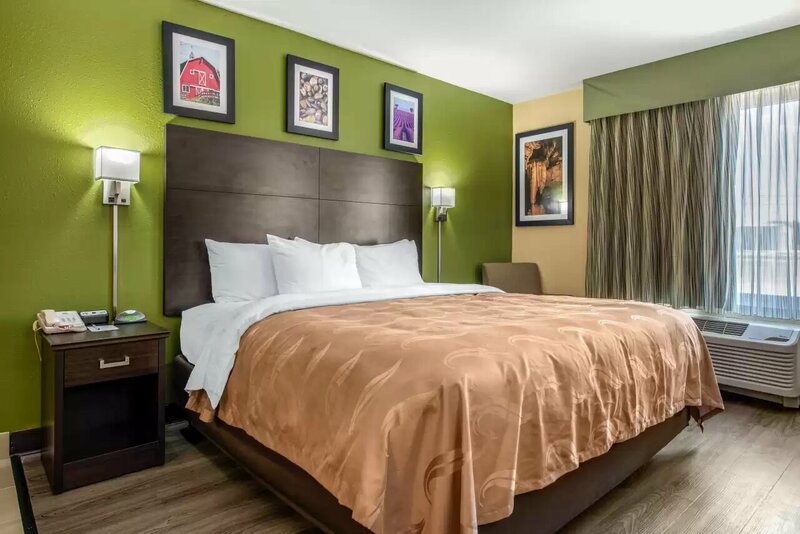 We’re also your best option when you need a hotel where comfort and value provide convenience to restaurants, shopping and more. Staying at a Brandenburg, Kentucky hotel is simply more affordable when you select us. So why not book a room with us now? You’ll be glad – just like so many other travelers who have visited before you. 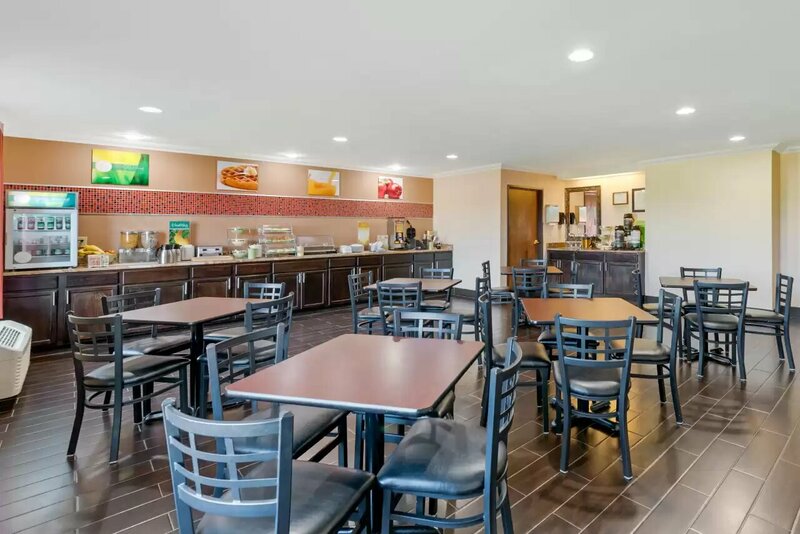 Hotels near Corydon, Indiana and hotels near Fort Knox, Kentucky can vary significantly in price, but when you want a hotel that won’t break the bank, we’re here for you at this Quality Inn and Suites. 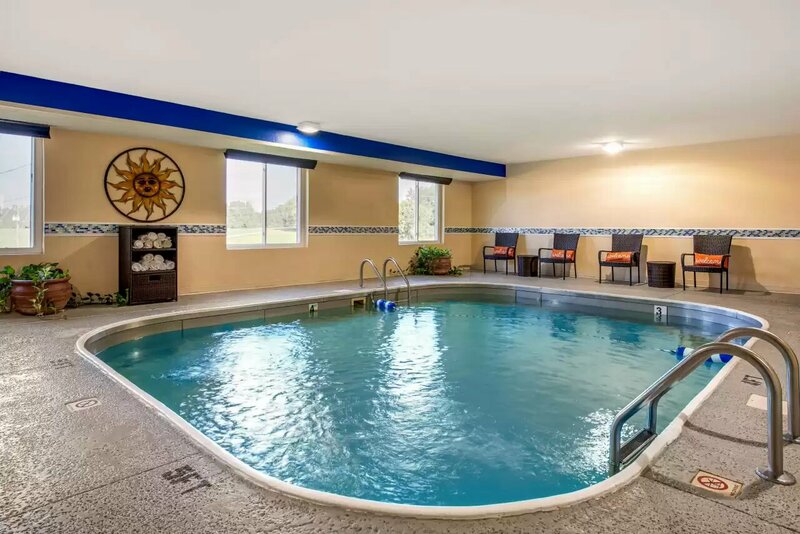 No other motel in Brandenburg, Kentucky offer you the affordability that comes from staying at our well-managed property. May we meet your needs and offer unmatched customer service to you here? Our hotel comes at rates that will fit any budget and we’ll have a room for you when you need us if you reserve early, so why not book now? Affordability is available in western Kentucky, and it’s available from us. Looking for specials and packages on hotel properties where your business will be appreciated and you can stay in absolute comfort? You won’t sacrifice anything for your great deal when you stay with us at this Quality Inn and Suites. We’re pleased to offer free wifi, free parking, a free breakfast and other great amenities along with comfortable beds, spacious rooms and great service that makes every moment at our hotel a pleasure. Why not book your room now to avoid any disappointment? 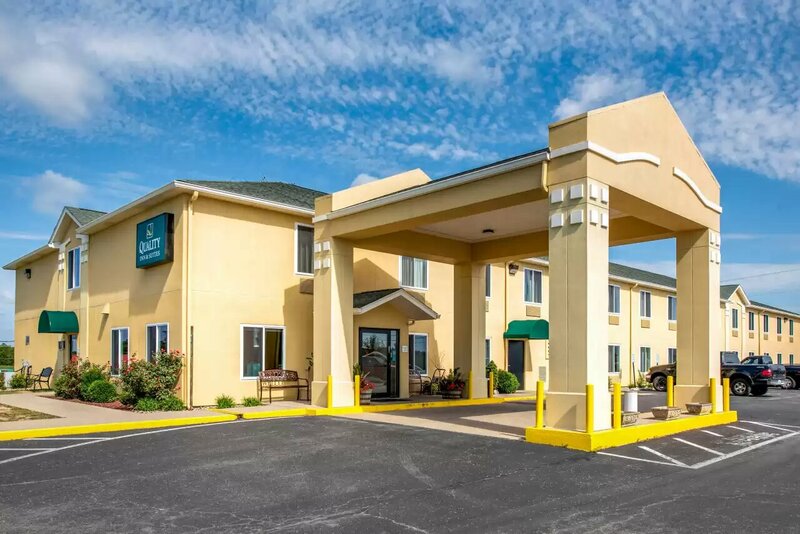 Rooms at this hotel in Brandenburg, Kentucky reserve quickly because we offer excellent pricing with all the amenities you’d expect from a more expensive hotel. That means you need to act now. Squire Boon Cavern is just 5 miles away and offers stunning underground views you won’t believe. Otter Creek Outdoor Recreation Area is close at hand and the perfect place to get outside when the weather’s nice. John Hunt Morgan Heritage Hill is close by and is a historic site that every visitor to the area needs to see. Broadbent Wildlife Sanctuary is available to the public and is doing good work – just 10 miles from us. 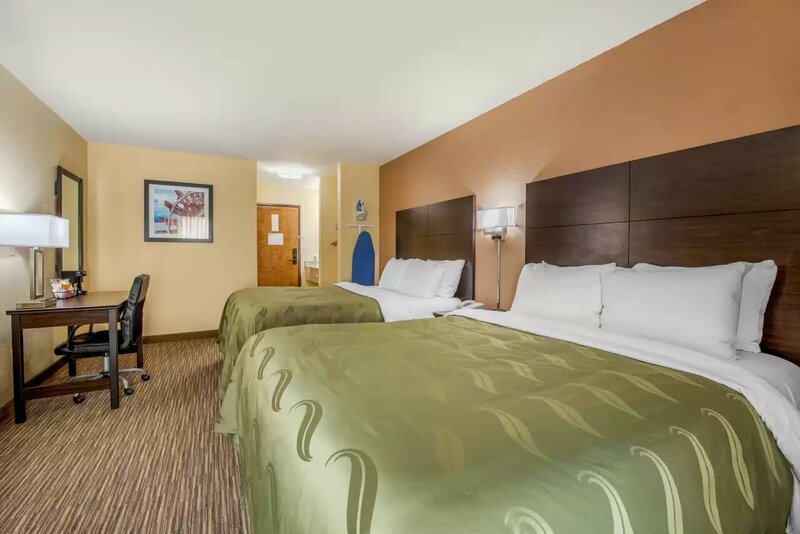 This website is owned and maintained by Quality Inn & Suites Brandenburg, a licensed user of certain proprietary trademarks and service marks of independent franchisees of Choice Hotels International, Inc.